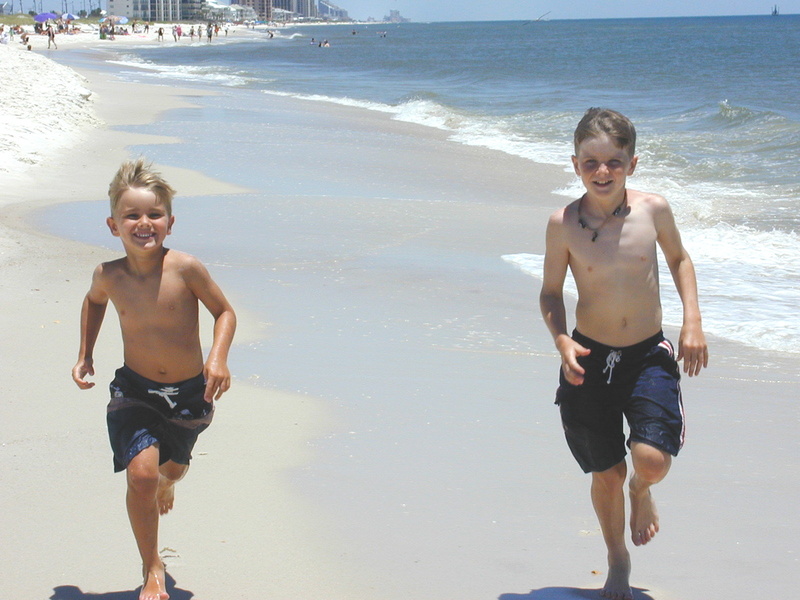 Are you planning a family trip to the Gulf Shores? Many families choose to save money by renting a vacation home on the Alabama Gulf Coast instead of staying in a hotel. If this will be your first time enjoying a vacation rental, read on for some valuable advice on how to choose the best property for your trip. If you want to get the best price on a vacation home, you should aim to book a few months before your trip. For summer visits, you may want to make your reservation as early as winter. This will also give you plenty of time to choose a home that best meets the needs of you and your family. Using a rental agency will give you more of a selection of vacation homes to choose from. You can communicate your needs to the agency representative, and they will streamline the search by providing you with a list of matching properties. When narrowing down your list of vacation homes, be sure to consider the amenities, such as balconies with ocean views or terraces with barbecues. A condominium can fit some vacationers perfectly. If you have a family and plan to cook, you may want a more spacious home with a full kitchen and dining room. Other amenities to consider are outdoor pools, fitness rooms, and laundry facilities. When you’re ready to rent a vacation home in Gulf Shores, contact Sugar Sands Realty & Management in Orange Beach, AL. They offer a wide selection of beachfront homes and condos, with luxurious amenities like outdoor pools, barbecue grills, and ocean-view balconies. Call (251) 974-1672 to speak with one of their friendly representatives about renting a vacation home. You can also browse their rental properties and homes for sale in Gulf Shores and Orange Beach, AL on their website.